I first met Jim Ross when my husband and I purchased a catamaran. Jim was the broker for the sellers. 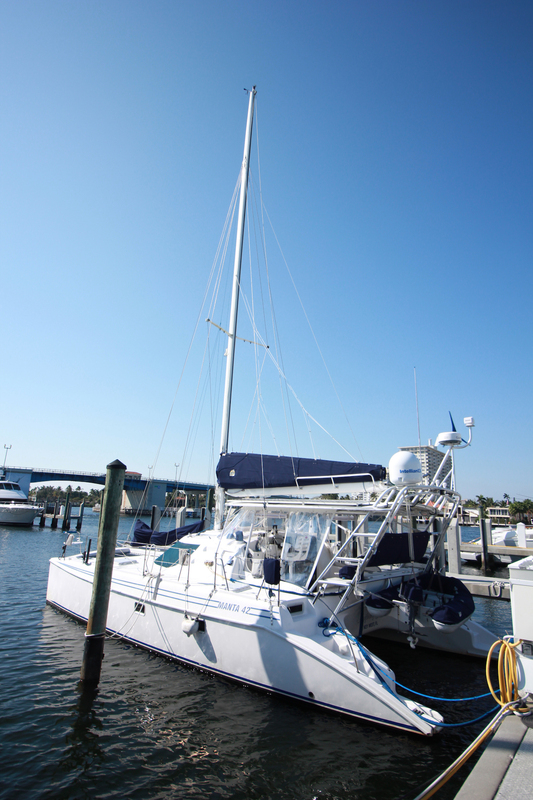 First impressions are everything and my first impression of Jim was that he sincerely wanted to make sure we, the buyers, were purchasing a boat that met all of our expectations and would safely get us to our destinations. So when my husband and I decided to sell that same catamaran Jim was the first person who came to mind. 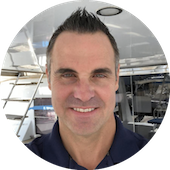 I put so much trust and faith in Jim that I hired him to be my broker to purchase a boat at the same time he was my broker to sell the catamaran. I find Jim to be professional and a true get-it-done salesperson who’s very effective and direct. I would highly recommend Jim Ross to anyone.